Wood & Energy Store is a privately owned and operated business since 1976, originating in a small town on the outskirts of Edmonton. To accommodate the growth of the housing market we moved the business to Edmonton. After 40 years we are continuing to ensure all of our customers receive quality and innovative hearth Products. Wood & Energy has partnered with many suppliers to accommodate any style and budget. Our suppliers provide choices for any trend while maintaining functionality in your home. 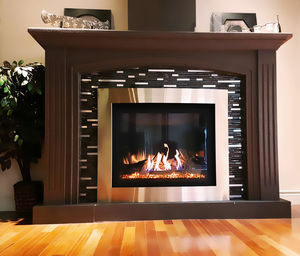 The staff at Wood & Energy invite you to view many burning displays at either of our show rooms.